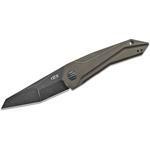 The Zero Tolerance 0055 is unlike anything you’ve ever seen unless you've seen the exciting Airborne folder by Gus T. Cecchini, or GTC, on which it was based! 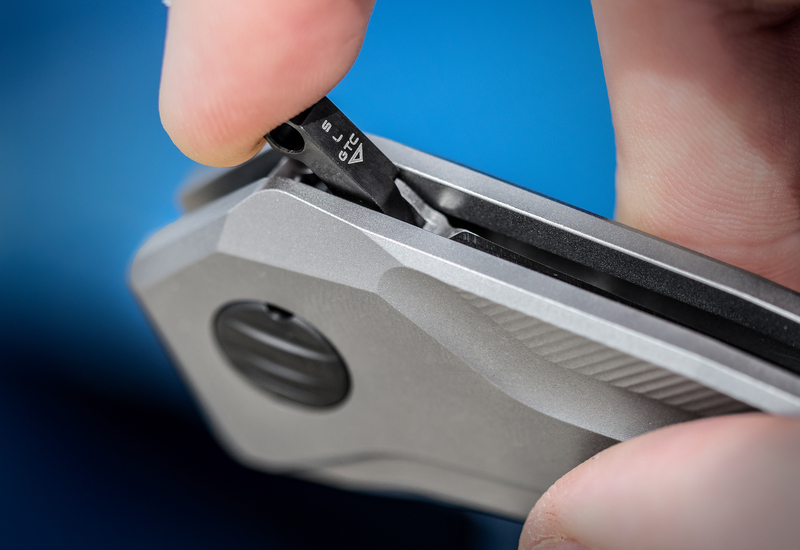 The result of this ZT-GTC collaboration is the 0055, combining geometric style with ZT's meticulous build quality. 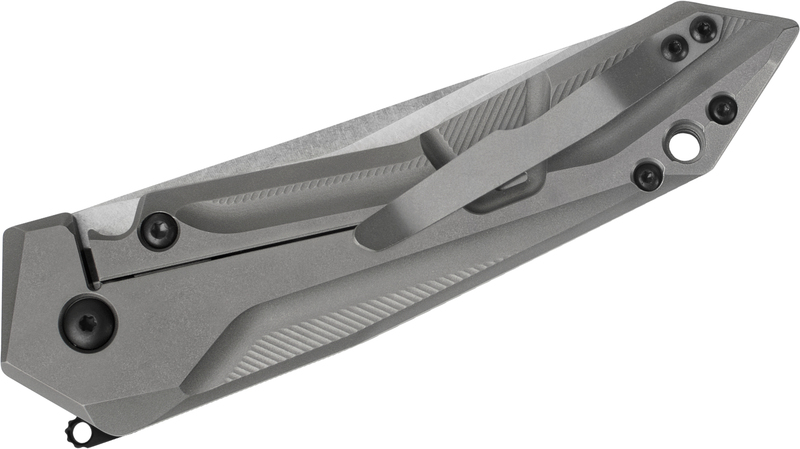 The compound grinds of the stonewashed S35VN blade echo the handle and provide top-notch performance. Designed explicitly for cutlery use, this steel is an improvement over S30V, offering better edge stability and providing a long lasting edge. 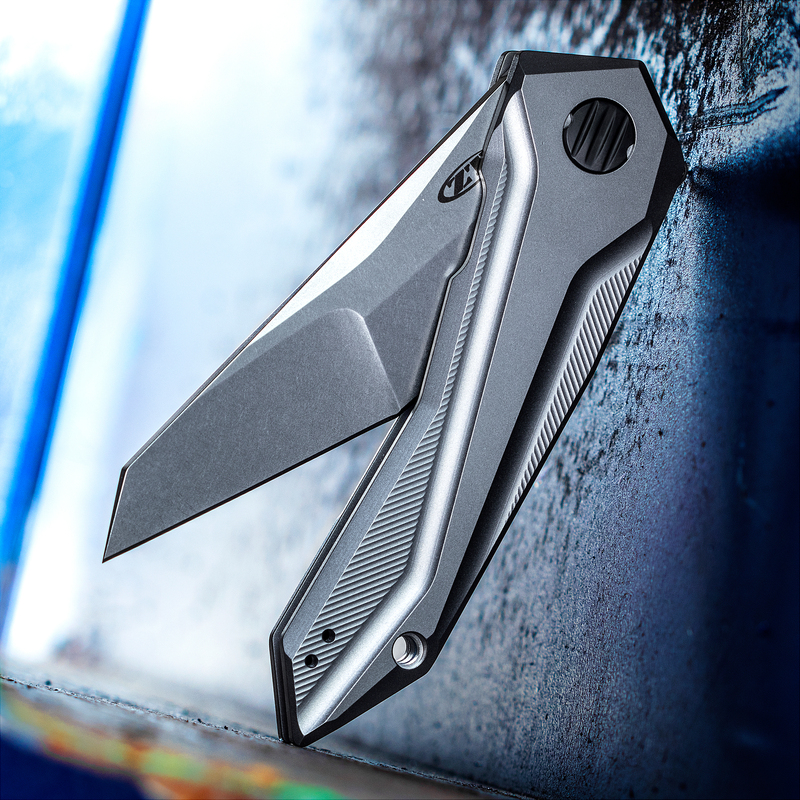 The 0055's titanium frame lock is stylish with its 3D machined shape. 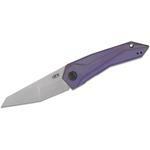 A reversible titanium clip matches the handle finish and a blue-anodized backspacer further enhances this folder's good looks. It also performs! The lock bar features a hardened steel insert, ensuring consistent lockup even after years of use. At the heart of this knife, however, is Gus' signature SLT hidden flipper. While closed, all that is visible is a tiny black tab at the top of the knife. When you are ready to deploy, this tab swings out halfway until it is ready to deploy the knife. 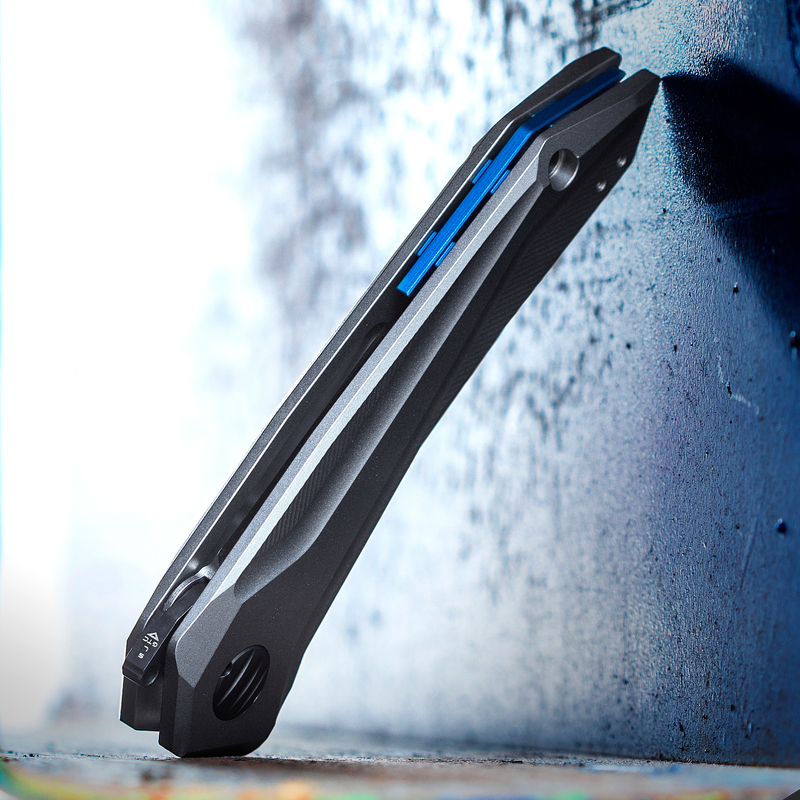 At this point, it operates just like any other flipper and launches the blade with authority. The flipper tab disappears again when opened, ensuring the sleek lines of the 0055 are uninterrupted. The action is as good as we've come to expect from ZT. Riding on their KVT ball-bearing system, there is no stopping this blade. With the flipper tab providing action like a two-stage rifle trigger, good luck putting this knife down! Revision: The Cecchini 0055 is a great modern flipper. This knife adds an overall appeal to my collection of Zero Tolerence Knives. The machined 3D lines are outstanding and the knife is a pleasure to own. At first I had a bit of difficulty having the blade deploy but after a day it became much easier to deploy the blade. Just received my 0055 today, very good design and pleasant appearance. I did find the hidden opener a bit of an issue. It took some time to get comfortable with opening the knife. I really like the titanium scales and stonewashed blade coating. I always kind of hesitate to get knives like this because they're kind of like knockoff's of the real deal. As soon as you the blade on this you realize, ok, it's NOT the real deal, but, it is still kind of cool. 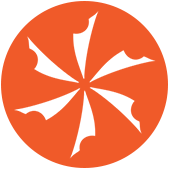 The blade is not a true compound grind IMO. 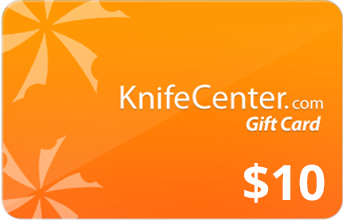 It's just kind of a weirdly decorated blade that looks like a GTC grind but isn't. Thankfully that's the only thing bad here. Everything else about the knife is nice. Build quality is first rate aside from the boring blade. If you just want a cool flipper with a different action this could be a good choice for you. 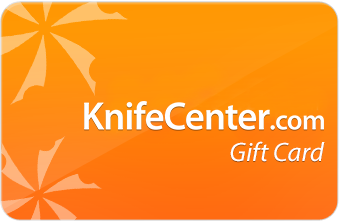 Hey, I wanted to share "Zero Tolerance 0055 GTC Gustavo T. Cecchini Flipper Knife 3.75 inch S35VN Stonewashed Blade, 3D Machined Titanium Handles" with you from KnifeCenter.